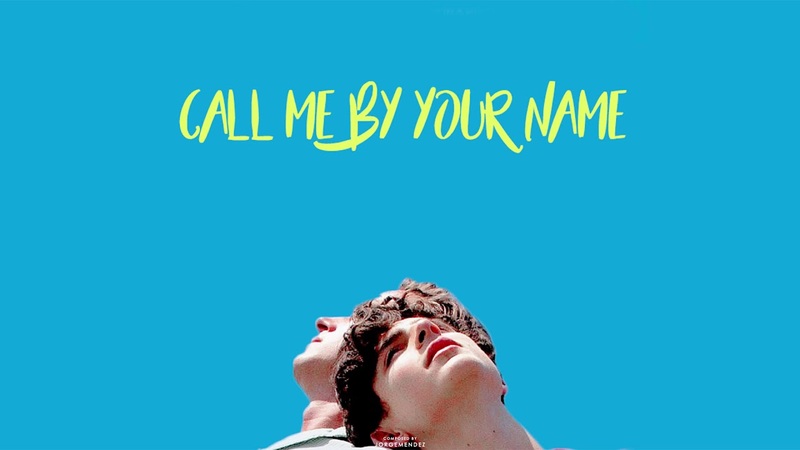 The soundtrack for the coming-of-age film Call Me By Your Name is 17 tracks of original works by various artists. Most notably is Sufjan Stevens’ Academy Award nominated song Mystery of Love which is featured in the trailer for the film. This song, as well as his other track Visions of Gideon, are two songs that were written especially for the film. Both are emotional and raw acoustic songs. In Visions of Gideon Stevens sings softly in a melancholic tone, I have loved you for the last time. It sounds quite innocent, youthful and romantic, with a feeling of growth and newness. They are probably my favourite, although I do have a bias since I’m in love with him. The soundtrack doesn’t seem to have a cohesive theme to it since Stevens’ songs are quite stripped back, whereas the song called Words by F.R David is driven with euphoric 80s sounds, since the film is set in that time. There is even a song called Paris Latino by Bandolero driven with 80s synths, sung in Spanish as well as in English. It’s quite strange, and there are few songs like this. Several classical sonata compositions also feature such as Sonatine Bureaucratique by Frank Glazer and another by John Adams. Robin Urdang is the man behind the careful curation of the soundtrack, who said that ‘the music is a layer of the film that’s telling a story’. I agree with that, as the characters in the film will identity with the lyrics, but I can’t help but feel like some of the songs seem a bit out of place. Lady Lady Lady by Giorgio Moroder and Joe Esposito is another 80s, ballad-like song that I love within this soundtrack. It’s a good ol’ romantic song that would fit right into Dirty Dancing or a classic John Hughes film. 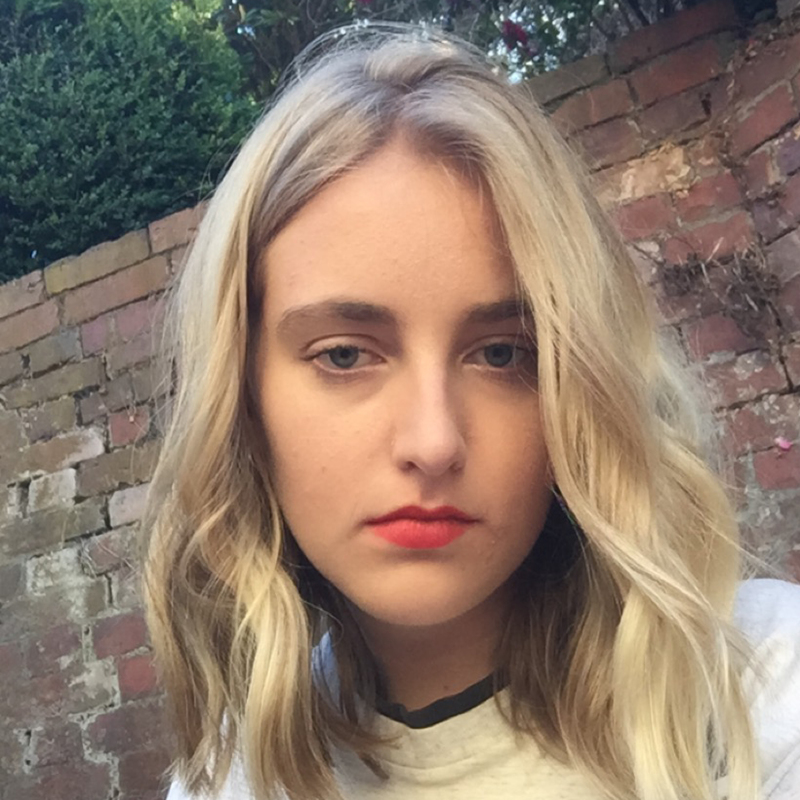 I thought some of the songs were pretty random, but there are a number of beautiful gems within the soundtrack – Zoe Jennings.